No wonder. You're surrounded by all these stalls laden with fish, wool and leather. There are merchants here, or burgesses as they are known, selling luxury goods too, like fine wines and delicate cloth. Market scene based on archaeological finds at St John's Kirk, Perth. Become a burgess and do some trading at the local market. Increase your profits by selling luxuries to the wealthiest people in town. Raise your profile and become one of the most powerful and respected members of the burgh. 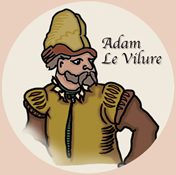 You are Adam le Vilure. 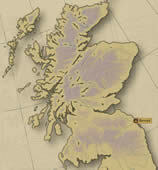 You live in the burgh of Berwick on the south east coast – one of the richest market towns in the kingdom. It is market day and everyone has gathered to buy and sell goods. If you play your cards right, you will become a wealthy and respected burgess in the burgh. 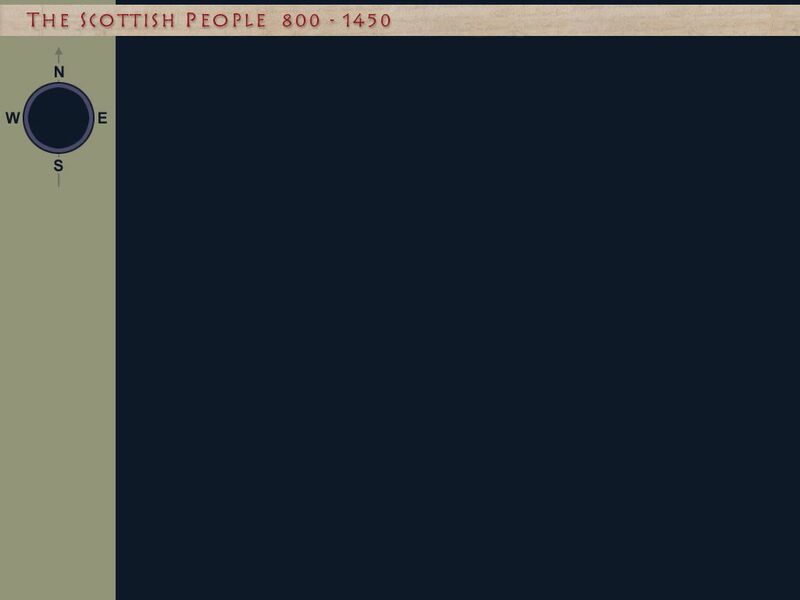 Map showing Berwick on the east coast of Scotland, well-placed for trade with Europe.